Offset’s software team develop and build rock solid applications, using the latest in 3D, machine vision and database technologies for engineering sense-making. Focusing on suitability, usability and reliability, many complex and demanding applications have been handed over to satisfied customers, on time and to budget. 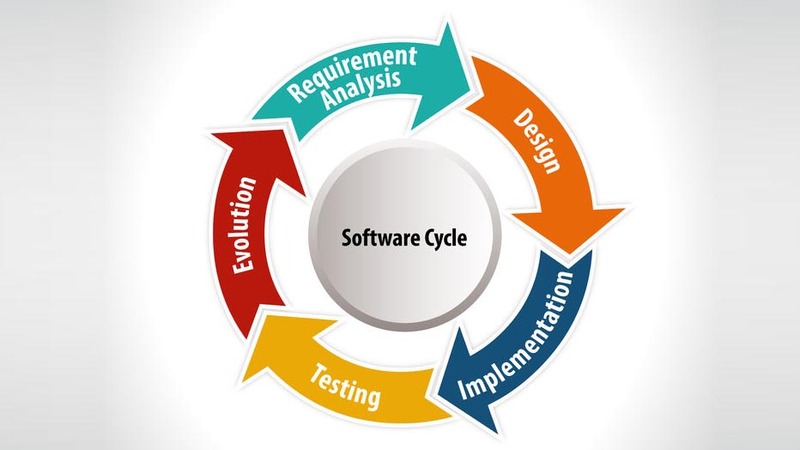 Photogrammetric software development is centric to Offset’s survey operation. Field proven techniques combined with advanced software enable the production of highly detailed and accurate as built 3D models. Field survey crews and 3D modelling staff work closely with the development team to ensure that core packages such as Magan remain the first and foremost choice in as built capture tools. Magan Gateway cross references photogrammetric data from Magan with customer specific asset breakdown lists. The resultant data is suitable for use with the AVEVA NET, the engineering informatio management system developed by AVEVA. Magan Gateway produces intelligent photographs overlaying plant data using SVG and enables 3D photomontage using the 3D streaming technology of VizStream. Stairtracker Distributor and RailDesign are photogrammetry software packages produced for Stannah Stairlift Company. They enable sales staff to measure staircases and surrounding obstacles using a compact digital camera and calibration grid. The Stairtracker package completes automatic image recognition over a large number of images to perform camera registration. An accuracy of +/-3mm is achieved on each individual pair of photographs. Stairtracker then uses these parameters to automatically produce a 3D model of the staircase and transfers this data to the host CAD design package. The Stairtracker package has helped Stannah reap cost benefits by dramatically reducing the amount of factory rework done. Stannah recently received a Best Factory Award from the well respected Works Management publication.